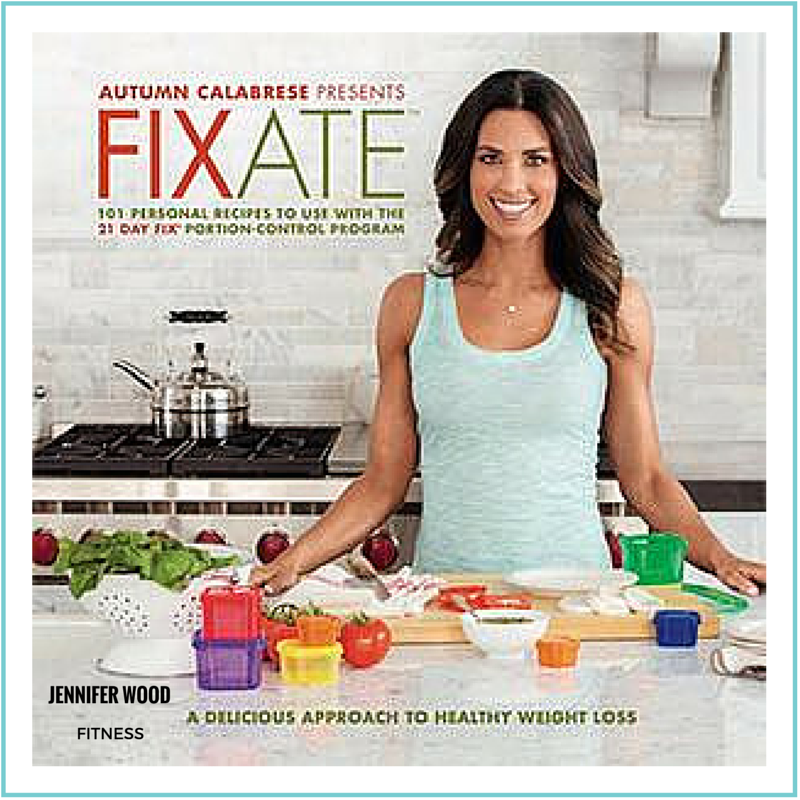 Jennifer Wood Fitness : New FIXATE Cookbook By Autumn Calabrese Available NOW! 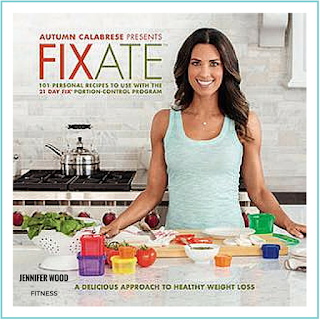 New FIXATE Cookbook By Autumn Calabrese Available NOW! New Beachbody FIXATE Cookbook By Autumn Calabrese Available Now! A new cookbook is available now and will be exclusive to Beachbody Coaches (can only be purchased through a Beachbody Coach) for 2 weeks. It is also be available with the 21 Day Fix Portion Control Containers and 21 Day Fix Extreme portion control containers for $34.95 USD and $42.95 CAN. I would be happy to help guide you. I offer personalized Coaching for my clients and provide small fitness and nutrition accountability groups monthly. Groups include meal plans, peer support, workout program, and it is all done online for busy working moms who are looking for a weight-loss/lifestyle change/health solution. ***To order the 21 Day Fix Fitness and Nutrition Program at a discount during June and July, 2015, Click here.